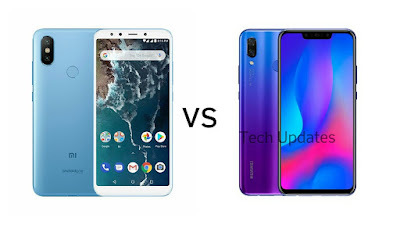 Comparison between Xiaomi Mi A2 and Huawei Nova 3i Smartphones both phones come with Dual Rear Camera. 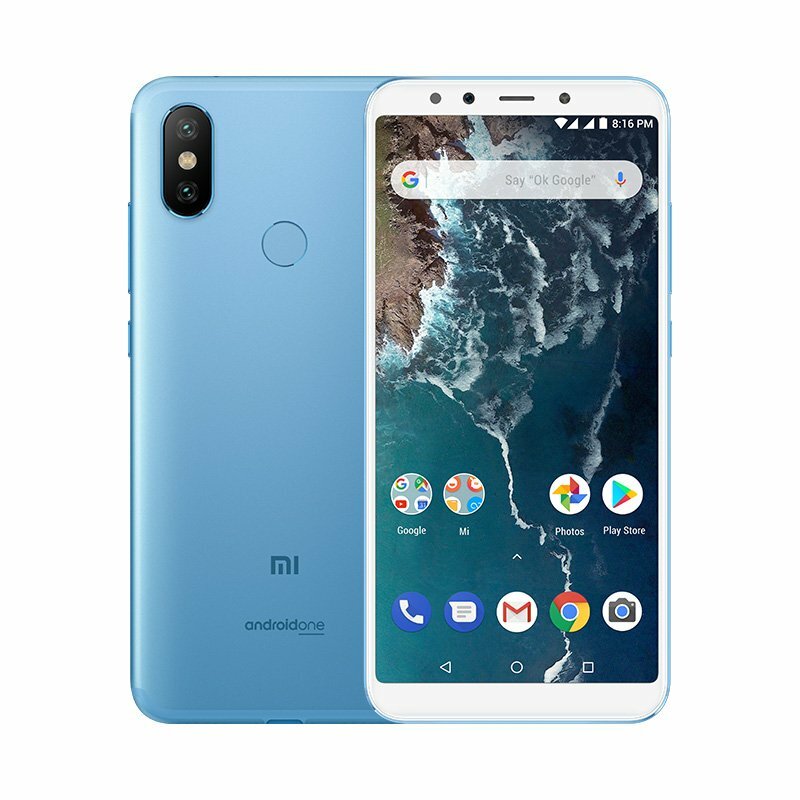 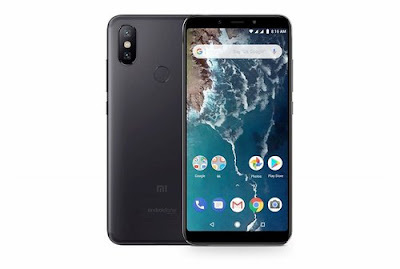 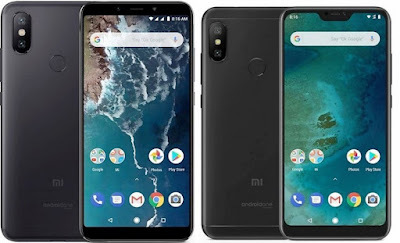 Xiaomi launched Mi A2 Android One Smartphone which comes with Snapdragon 660 processor, 12MP+20MP Dual Rear Camera, 20MP front Camera. 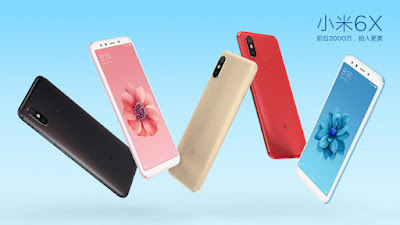 Here are Frequently asked questions (FAQ) About Xiaomi Mi A2. 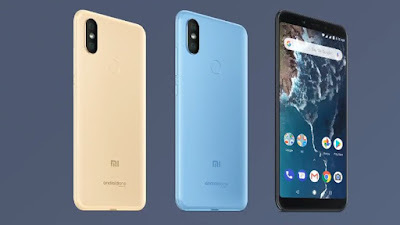 Xiaomi has launched Xiaomi Mi A2 and Xiaomi Mi A2 Lite at a Global event in Spain. 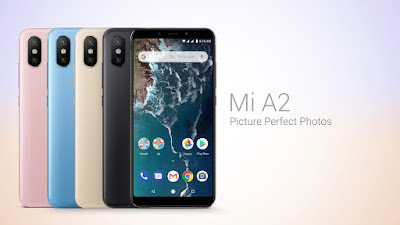 Mi A2 is a successor to Mi A1 smartphone. It comes with Snapdragon 660 Processor and 20MP Front-facing Camera. 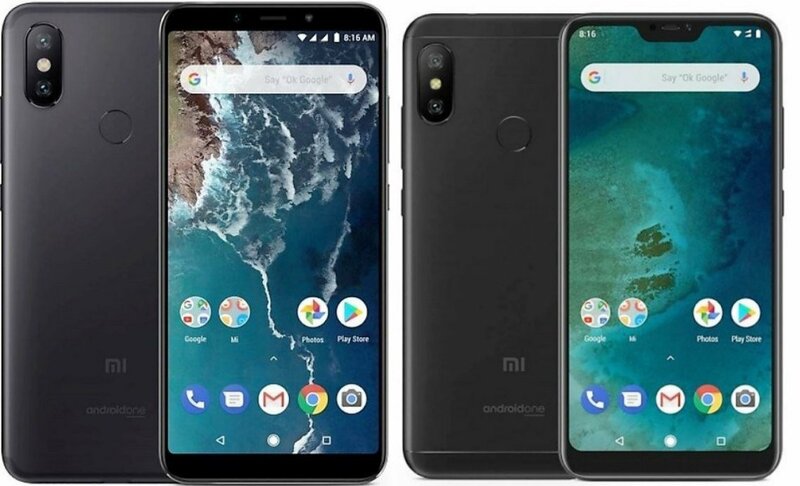 Xiaomi is all set to launch Mi A2 and Mi A2 Lite Android One smartphone at a Global event in Spain on July 24. 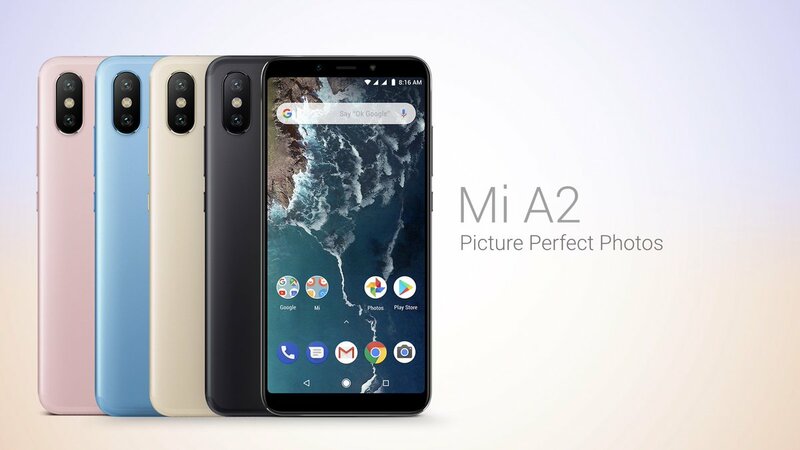 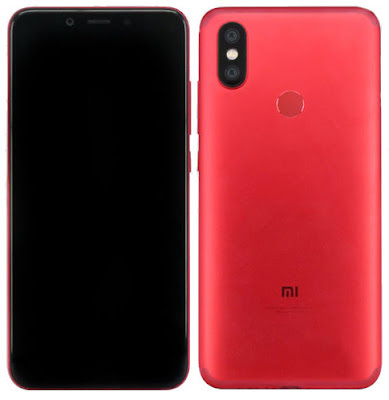 Now Specs of Upcoming Mi A2 and Mi A2 Lite Leaked. Xiaomi today launched Xiaomi Mi 6X smartphone in China. 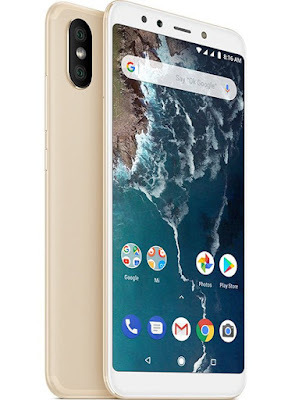 It comes with Qualcomm Snapdragon 660 Processor and 20MP front-facing facing camera. Xiaomi is working on Mi A2 and Mi 6X successor to last year Mi A1 and Mi 5X. Xiaomi Mi 6X (M1804D2SE) with 5.99-inches full HD+ full-screen display, dual-rear cameras has been certified in China.